James Hardy joined AFC Fylde in October 2015 from Manchester City on a free transfer. Hardy’s ability was immediately evident providing a string of goals and assists. In October 2016 hardy received his first call-up to the England C side. 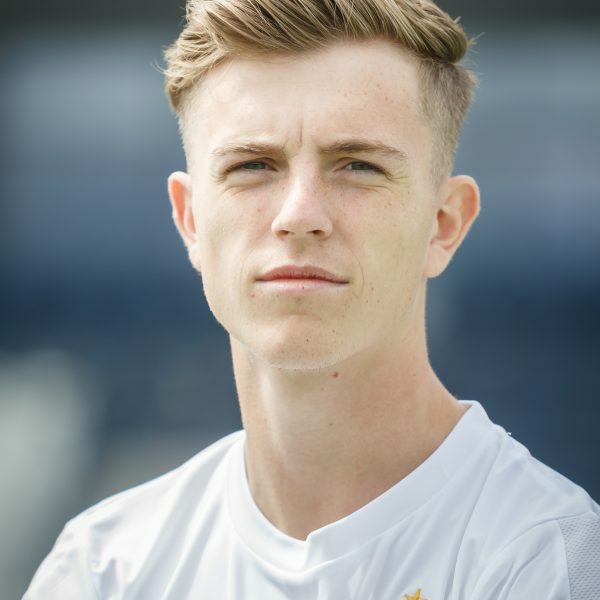 Hardy was awarded AFC Fylde Young Player of the Year Award at the end of the 2016/17 season. In the 2017/18 season, Hardy only made 18 starts but still showed his quality scoring 4 goals from midfield.